was founded 2005 by Wilfried Agricola de Cologne as the first festival decicated solely to “art & moving images”. One might speak of a global festival, because it is a festival without a static festival location, and Cologne is just indicating that the festival is exporting cultural ideas from Cologne worldwide. CologneOFF is and was realised in a globalwide collaboration with networking partners on all continents. Therefore it was just consequent to establish the travelling festival format “CologneOFF XP nomadic” and additionally extend CologneOFF as the festival of “art & moving images” by establishing additional festival formats in order to be able to pay attention to certain characteristics of “art and moving images”, eg. 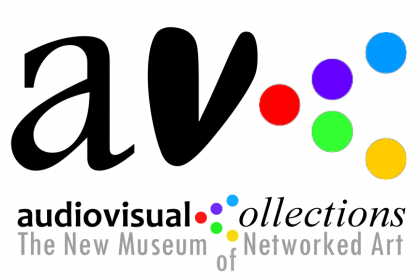 animated contents – animateCOLOGNE – Cologne Art & Animation Festival, timely limited contents – 1minuteCologne – Cologne One Minute Film Festival, and documenting contents – exDox – experimental documentary film festival. Therese new formats however are presented individually only occasionally, mostly however in the context of CologneOFF as the festival of “art & moving images”. Operated by artvideoKOELN, the festival platform is including since 2015 another festival format by making “artvideoKOELN – audiovisual experiences” – an individual event structure of its own. The internationality is additionally underlined by using the global language “English” as operating language.